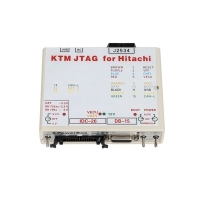 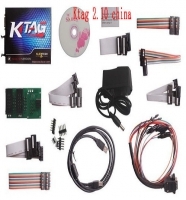 VDSA-HD edc17 ecu Remapping is new car flashing ECU chip tuning tool. 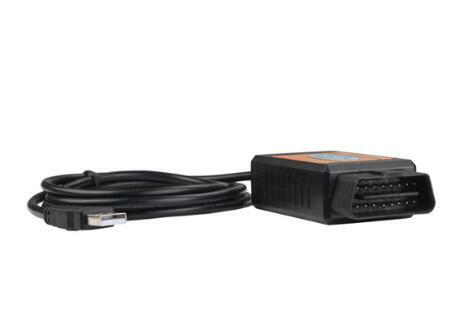 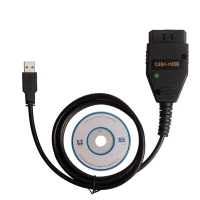 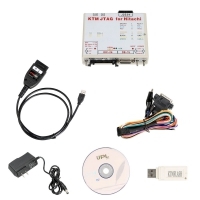 VDSA-HD ECU Specification diagnostic scanner for ECD17 on new car. 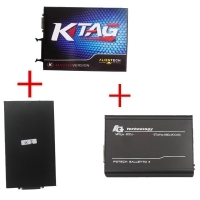 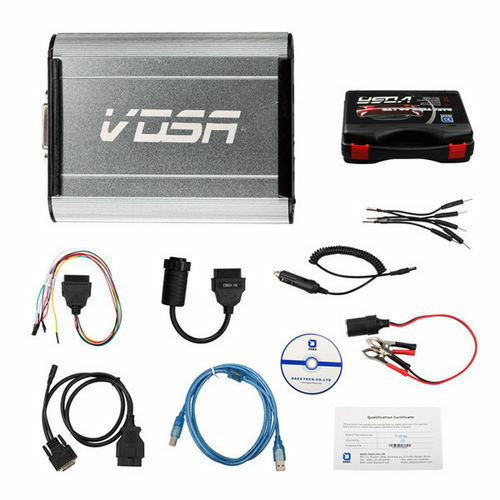 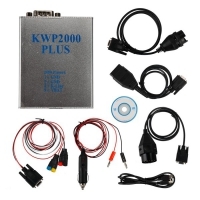 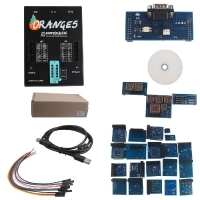 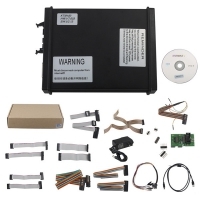 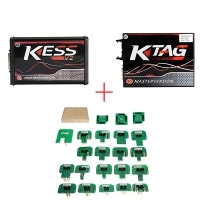 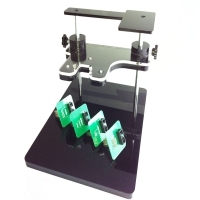 VDSA-HD edc17 ecu Remapping kit supports Read fault code, erase fault code, read live data, read ECU information, Read ECU Data, Write ECU Data, ECU Calibration.